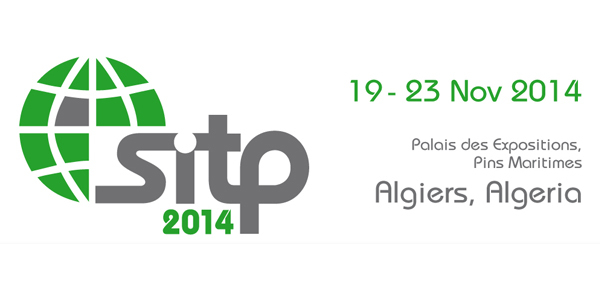 Since the foundation of SITP in 2003, the trade fair has been growing in vast amounts within Algeria’s market. In fact, it has become the most intriguing and appealing trade fair for the construction industry, within the entire region. Continuously rising numbers in respect of exhibitors and exhibition area accompanied by growing internationality of both exhibitors and visitors prove the relevance of SITP for professionals. Liming Heavy Industry has already fully prepared for the SITP 2014. We will display our most advanced equipment and service the most professional explanation to the customers. If you have any interesting in the mining machinery, you can come to our booth from November 19 to 23, or you can call our sales manager to get more information.